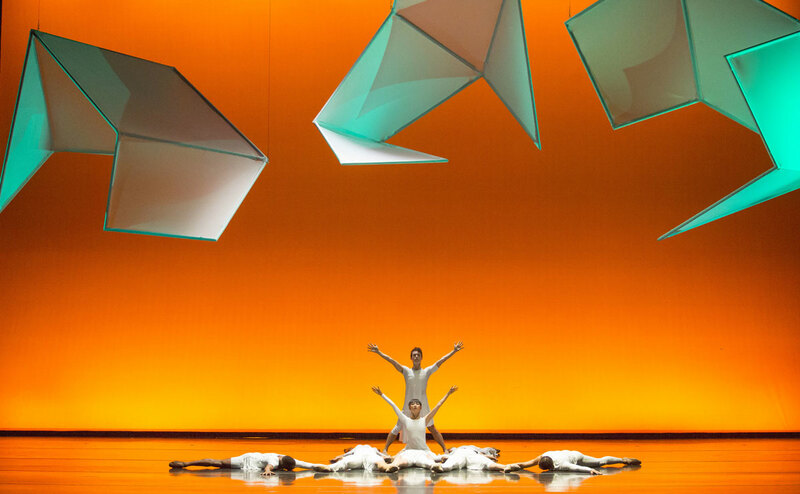 Thirty-five years of outstanding, multi-disciplinary collaborations for the stage place San Francisco-based Alonzo King LINES Ballet at the forefront of artistic innovation in ballet. In addition to its Spring and Fall Home Seasons, LINES Ballet travels 18-20 weeks of the year and reaches 78% of its total audience while on the road, making the acclaimed Company a touring giant and a true arts ambassador of the city of San Francisco in the US, Europe and Asia. LINES Ballet will join the roster of New York based Selby/Artists Mangement beginning January 2019 for touring in the US, Mexico, South America, and the UK starting in July 2020.